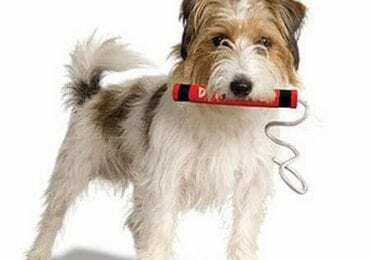 Only the Best Aquarium Heater for Your Fish Tank! Pet ownership is a serious business and getting a new fish is no wishy-washy business. 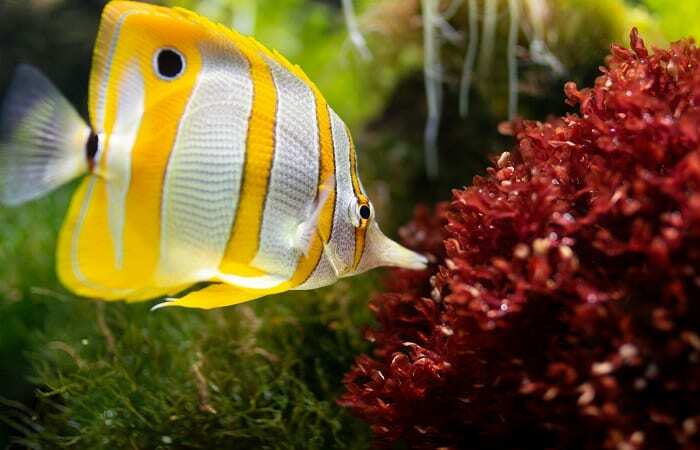 Fish aficionados should strive to create an aquatic environment that will soothe and help their fish thrive. One way of doing so is by maintaining a steady temperature in their tanks, and the easiest product for this is a tank heater. This article will review some of the best aquarium heater options on the market today, ones that will suit all types of tanks and water. 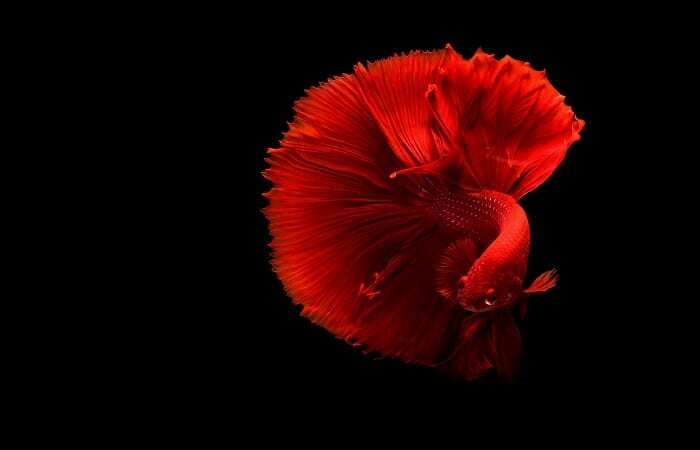 From small to large, saltwater, freshwater or tropical environments. All products listed in this article were chosen by taking into consideration their efficiency, effectiveness, and ease of use. We’re starting with a bang, or with a lack of one, to be more precise as this Hydor heater model is shock resistant and shatter-proof. What’s more, the system should suffer no damages in case it runs dry. It also features a graduated scale that will help keep very precise track of the set temperature. The Hydor Submersible can be placed horizontally and vertically in the tank and completely submerged. This Mylivell aquarium heater is made of quartz glass and a double seal material and boasts of having an advanced design. 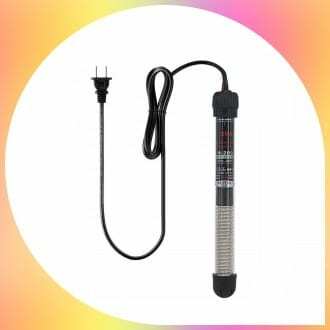 This high-quality product is fully submersible even at 300W and safe to operate. The heater can automatically adjust the temperature (from 65 to 93 degrees Fahrenheit) and easy to track thanks to the simple display. 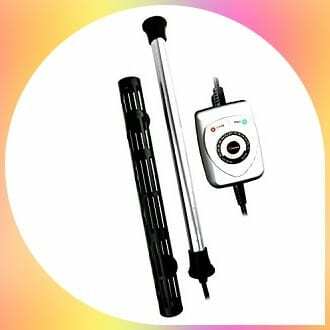 The Aqueon Submersible Aquarium Heater is, as expected, fully submersible and was constructed to be shatter-proof. 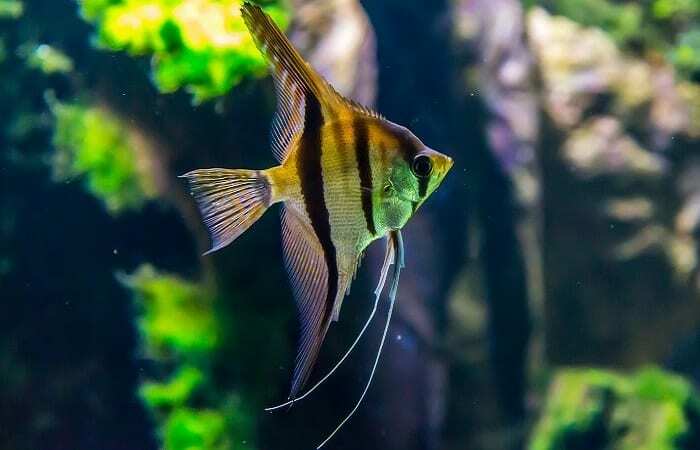 To make it even safer for your fish, it comes with an automatic safety shut off feature and overheat protection; this ensures that, even if you forget to turn it off, it will continue to maintain the integrity of the aquarium environment. You also get a visual reminder that the heater is working thanks to its LED light. This ViaAqua heater’s simple indication system and built-in temperature regulation make it simple and safe to use both by experienced fish keepers and new owners. Users tend to view this model as very aesthetically pleasing as well since it can fit very nicely even in more elegant aquatic environments. 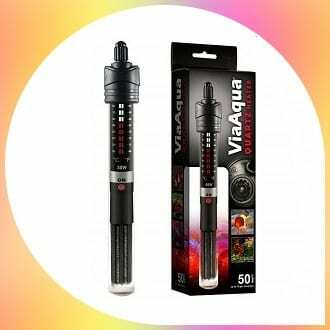 This ViaAqua heater is made of high-quality, break-ressistant quart glass, and comes with suctions cups to attach it to the aquarium. 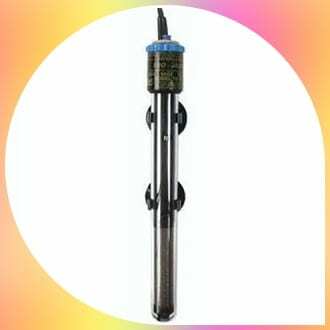 The Jager aquarium heater is fully submersible and programmed to automatically shut down if it detects too low water levels. Also, thanks to its Thermo safety control, you can be sure it won’t be “running dry”. This device features a TruTemp dial that recalibrates it in order to ensure its precise temperature regulation. Fish are not the only pets living in tanks (obviously) so why not equip your turtle tank too? Perhaps you need a new filter, a new background? The Finnex aquarium heater is designed with larger tanks in mind as you can use it without a problem in aquariums up to 120 Gallons. Its Precision Electronic Control will also make it easier to control and adjust the water temperature as needed. The LED indicator will help point out when the system is working, and the included suction cups will keep the heater in place. This Finnex model features a titanium heating element covered in a protective guard that ensures your fish and the surrounding equipment are safe. 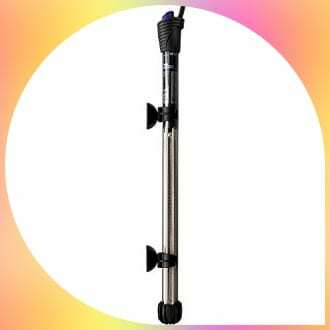 This is definitely one of the best aquarium heater variants if you are looking for a durable, highly-resistant system for your fish tank. 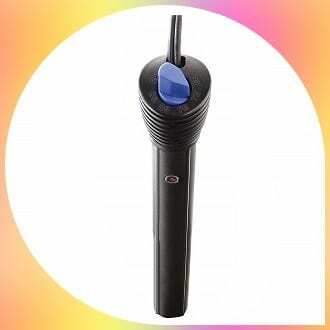 Aqueon is here with yet another great heater in the form of the Pro Submersible heater. Just as the previous Aqueon model on this list, this is a shatterproof and fully submersible system. It can be used in both freshwater and saltwater environments and features an electronic thermostat for more accurate temperature settings. You will also find it easier to keep track of the temperature and system’s operation thanks to its LED lights. These will be Red if the system is heating, and Green when it is not. The Aqueon Pro heater should ensure a constant and accurate temperature, and thus provide a safe environment for your fish. 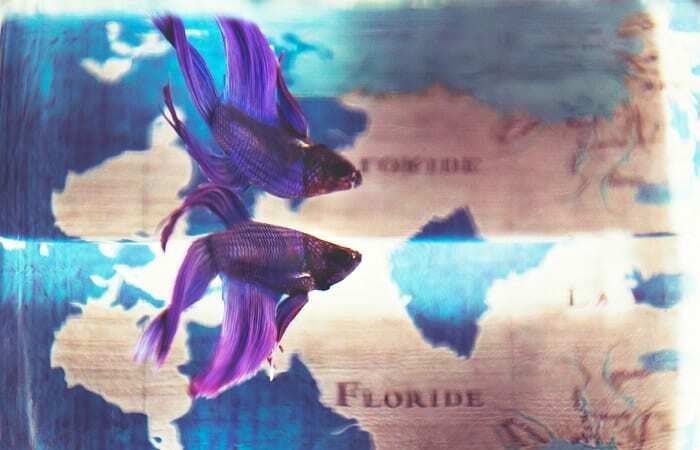 The products and information above has hopefully taken some of the guesswork out when it comes to choosing the best aquarium heater for your fish, their requirements, and your home. Know of any other great heaters for the aquarium that worked great for your fish? Then tell us all about them! 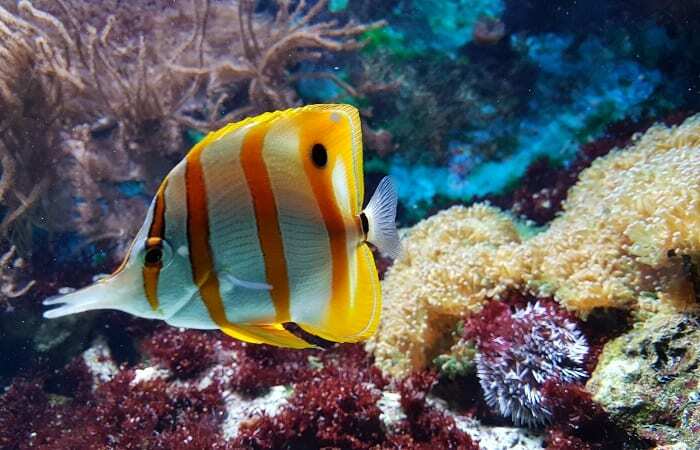 Editor’s Note: This article was initially published in September 2018 but has been updated to include the latest and best aquarium heater systems you can get nowadays!